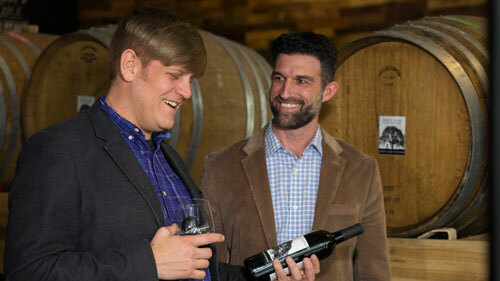 When Chris Grider of Kissing Tree Vineyards wanted to open up a new restaurant and bar in Downtown Waco, he knew TFNB Your Bank For Life was the bank he wanted to partner with. See if TFNB Your Bank For Life can help finance your next projects. Visit one of our three locations in Waco and McGregor to learn more!